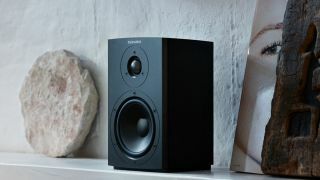 The best World Wide Stereo audio and home theater deals | What Hi-Fi? 2019 marks US retailer World Wide Stereo's 40th birthday. Combine that with free shipping on all orders, 60 day returns, a price match guarantee and a seemingly never-ending sale, and it becomes a pretty good place to shop online. If you're thinking of splashing out on some new hi-fi or AV kit, or maybe you have a World Wide Stereo coupon to spend, then we've done the hard work for you by picking out some of the best deals on the site.